Maduro said that Venezuela’s former oil minister will resume the role while incumbent Nelson Martinez will take over as the new chief of the state energy firm PDVSA. 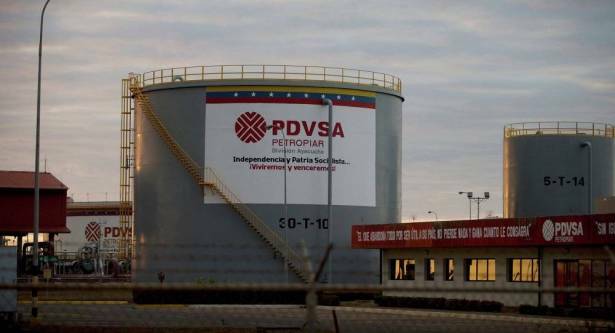 Venezuela’s former oil minister Eulogio Del Pino will resume the role while incumbent Nelson Martinez will take over as the new chief of the state energy firm PDVSA, the Venezuelan president said Thursday. President Nicolas Maduro said their roles would be switched as part of a state effort to stabilize oil prices and prepare for the upcoming summit of major oil producing OPEC nations, according to the Venezuelan Defense Ministry statement. Del Pino said on Twitter he had been humbled by this appointment and congratulated Martinez on his new job, saying he could count on his full support. Del Pino served as both the minister of petroleum and PDVSA director from 2014 until this January when his ministerial role was given to Martinez, an oil industry veteran who headed a US-based refiner Citgo.